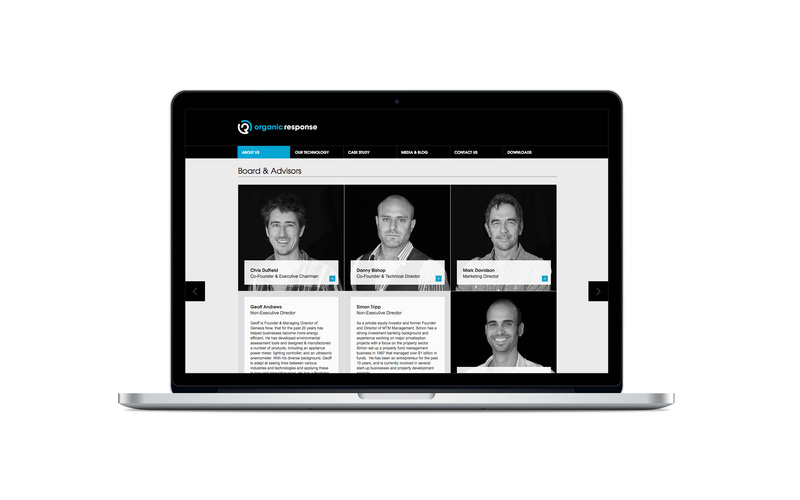 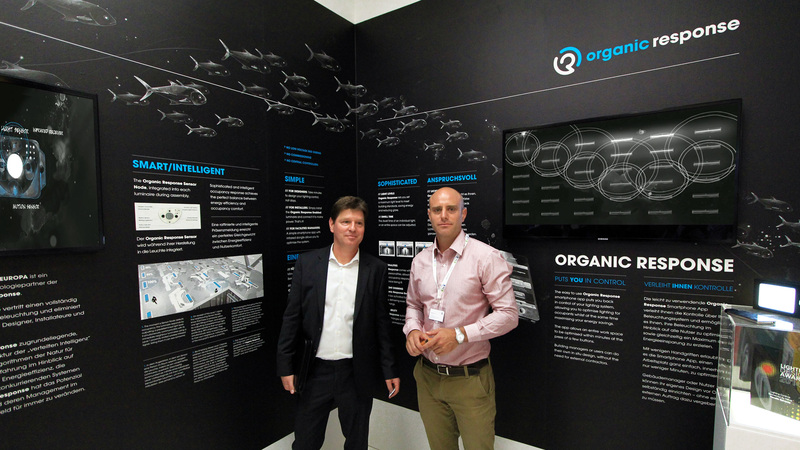 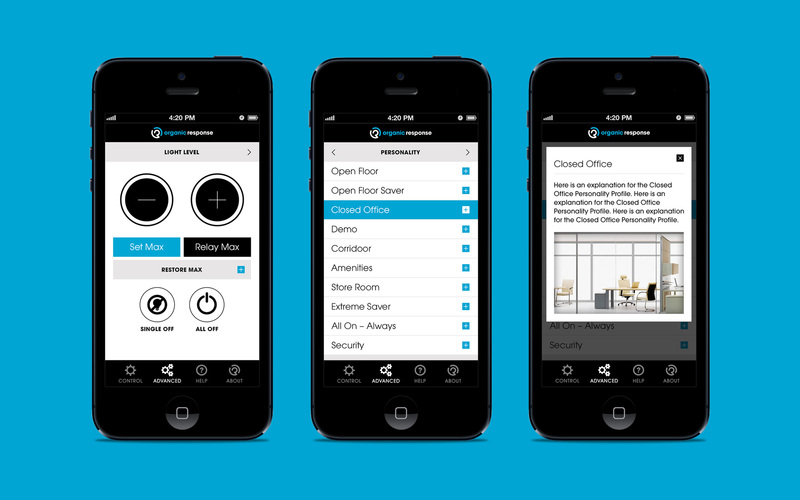 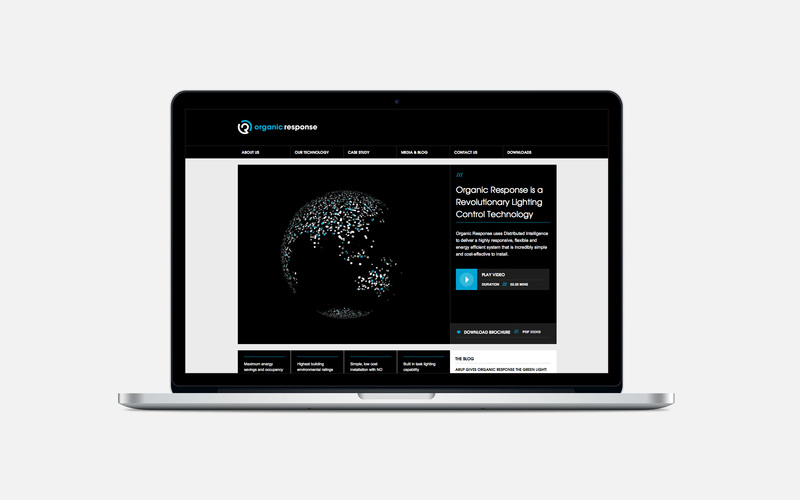 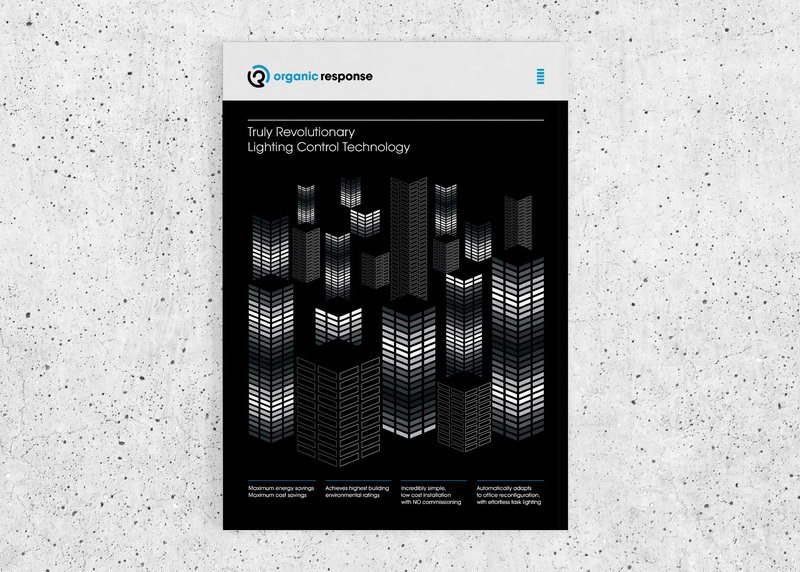 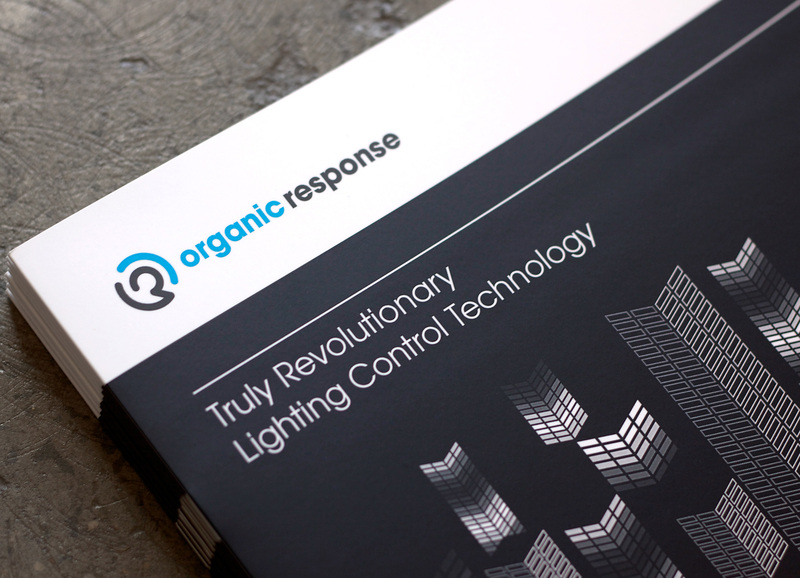 Organic Response is a revolutionary lighting control solution which mimics nature by using distributed intelligence to make lighting decisions locally. 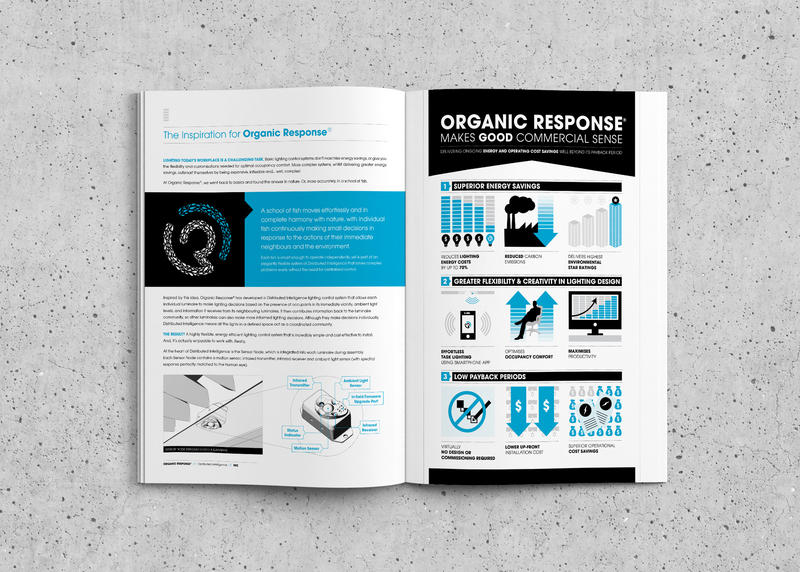 April77 developed the Organic Response brand identity which includes a logo along with custom illustrated elements such as the inspirational “school of fish” logo, night lights cityscape & info graphics. 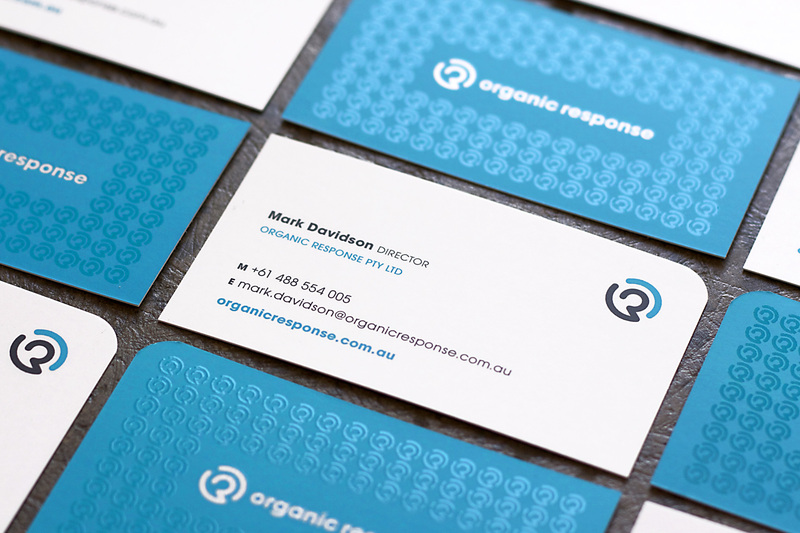 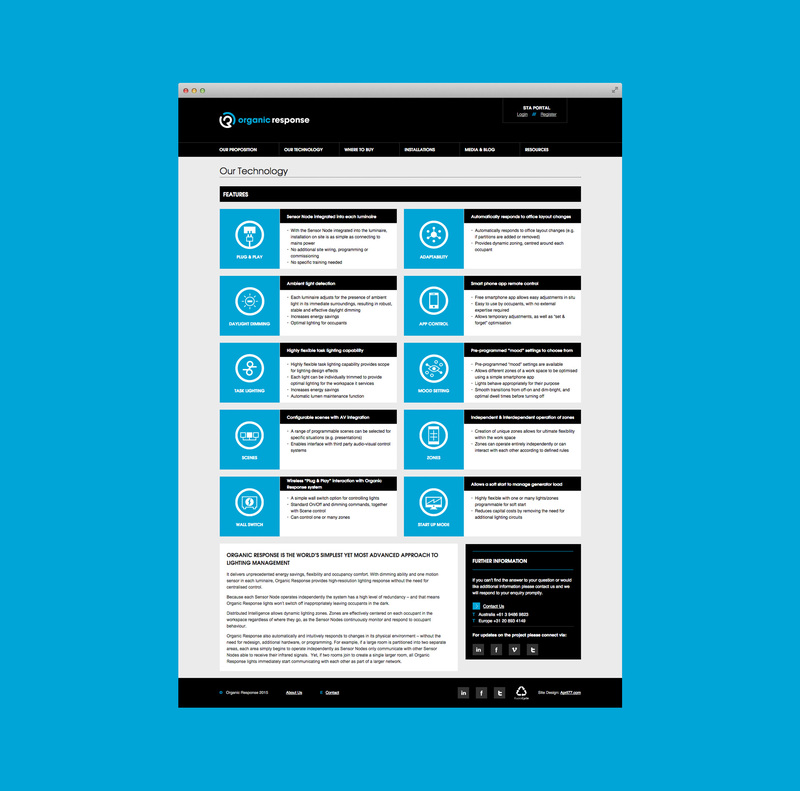 These elements have then been applied to various print and digital marketing material including stationery, promotional brochure, proposal documentation, product packaging, e-newsletters & website.